At Resurrection St. Paul School, we focus on creating a positive, safe and nurturing community. We have consistent, school-wide expectations for all our students. With Positive Behavior Interventions and Supports (PBIS), it is our goal to celebrate students making great choices through words of encouragement and praise but to also have a consistent plan to support students who need help meeting the school wide expectations. Resurrection-St. Paul School is a PBIS Maryland Recognition School. 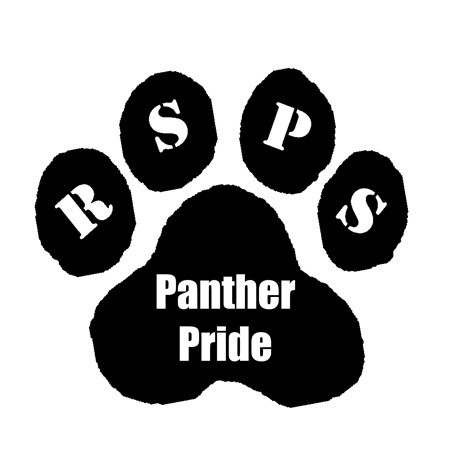 In each area of our school (cafeteria, bathrooms, hallways, recess, and classrooms) students are expected to show Panther Pride by being Respectful, Safe, Prepared, and Smart (making good choices). Throughout the year our staff spends time with the students teaching them what Panther Pride looks like and sounds like in each area of the school. Posters are also displayed throughout the school to remind our students to show Panther Pride at all times. Students are taught what they should do, instead of told what they shouldn’t do. 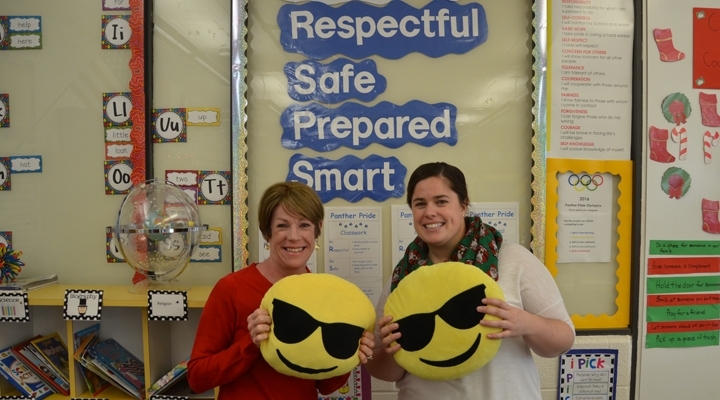 A representative team of staff members implements our PBIS program. This team meets monthly to discuss concerns, analyze the data and to create goals for the school. Often each grade will choose a monthly goal based on an expectation that needs more focus. When students achieve their goal they are celebrated. All staff members in the building have Panther paw tickets to use when they see a student showing Panther Pride (following the school wide expectations). Each week there is a drawing from the paws that have been handed out within that week. The winners can choose a coupon for a special school privilege. Resurrection-St. Paul School is a PBIS Maryland Recognition School. In 2013 and 2014, we earned the Bronze level award (the highest level for a 1st and 2nd year program). In 2015, we earned the Silver level award (the highest level for a 3rd year program). In 2016 and 2017 we earned the Gold Award! We continue to develop and improve our program so that we can maintain this level! Bullying, harassment, or intimidation of any student on school property or at a school-sponsored function or by the use of electronic technology is prohibited in all Archdiocese of Baltimore Schools. Such behaviors are contrary to school life in a Christ-centered community, which respects the dignity and uniqueness of all of God's children. To foster a school environment where all students are educated in a safe and caring atmosphere, all Archdiocesan schools will follow established procedures for prevention and intervention.